Japanese company Kyocera has been in news recently for the washable smartphone it has released recently.The latest phone from Kyocera is Torque X01 which is a rugged feature phone with a flip design. What makes it worth mentioning is its unique build. 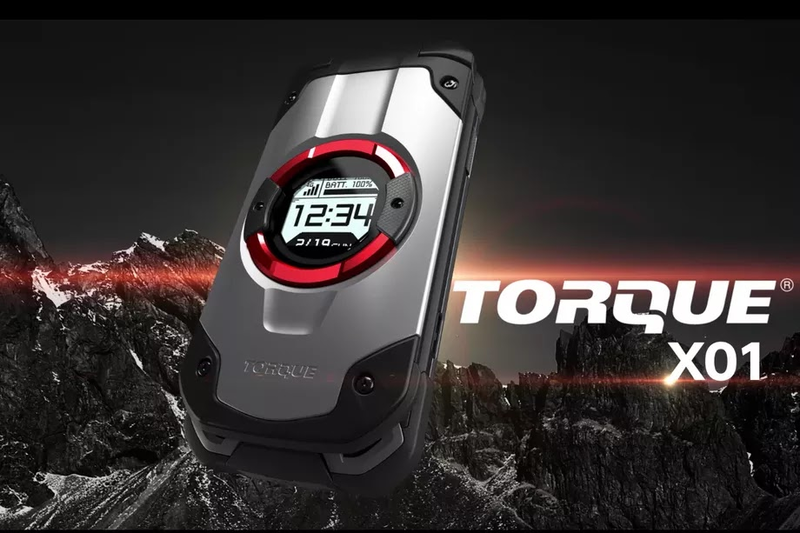 According to the company Torque X01 is a super tough phone and compiles with the 18 separate categories of the US military’s MIL-STD-810G procurement standards. However, the U.S military does not test the phones and there are instances in the past where few companies have come up claiming to have passed the military tests. The phone has corner guard and front metal ring that protects display and there is also camera bumper on the back. However similar to the earlier washable smartphone Torque X01 will be available only in Japan. -The phone features built-in -apps like temperature, weather, altitude, tides, and even the activity level of fishes.